The suborbital space launch system would be based at Taranto-Grottaglie Airport, which Italian public-private partners aim to turn into a spaceport. 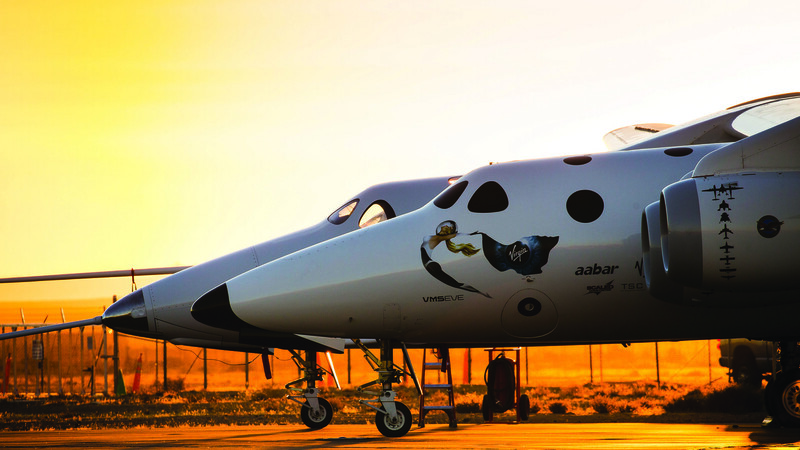 This entry was posted in GeekWire and tagged Commercial Spaceflight, Italy, LauncherOne, Space, Space Tourism, SpaceShipTwo, Virgin Galactic, Virgin Orbit. Bookmark the permalink.